Birmingham Specialities Ltd, a machining manufacturer, has been fined after workers were exposed to asbestos bres whilst demolishing an internal wall. Birmingham Specialities Ltd, a machining manufacturer, has been fined after workers were exposed to asbestos fibres whilst demolishing an internal wall. Birmingham Magistrates’ Court was told how the workers were asked to remove the internal wall by their manager. There was no asbestos survey or an up to date asbestos management plan for the premises. 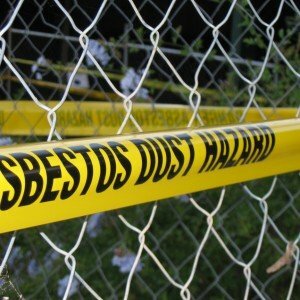 The HSE’s investigation found that asbestos insulation sheets were removed unsafely without proper precautions, and by unlicensed individuals from the company, without any safeguards in place to prevent the spread of the asbestos fibres. Birmingham Specialities Ltd of Moor Lane, Birmingham pleaded guilty to breaching Section 2 (1) of the Health and Safety at Work Act 1974. The company was fined £20,000 and ordered to pay costs of £2,454.40.